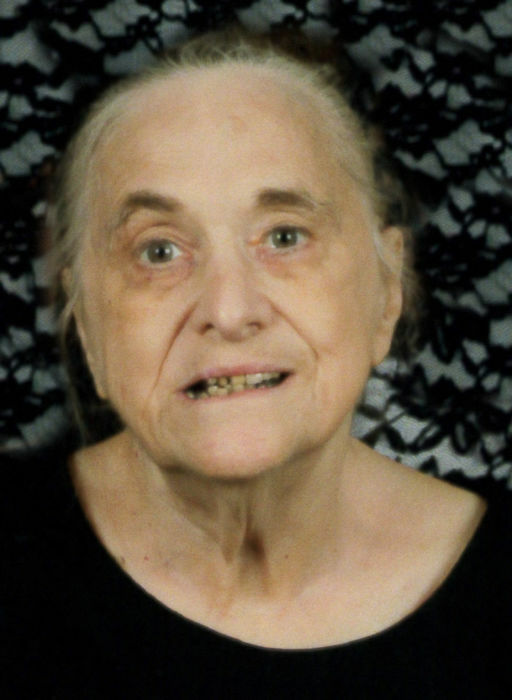 Obituary for Shirley A. Welther | Family Care Services, Inc.
North Lima – Shirley A. Welther, age 81, of North Lima, died on Thursday, February 5, 2019, at the Hospice House of Poland. She was born on August 31, 1937 in Petersburg, a daughter of the late Ross and Grace Welch Simkins. Shirley had worked as a toll collector for the Ohio Turnpike Commission. Her hobbies included cooking, crocheting and sewing. She is survived by three daughters, Mindy L. (Dennis) West of Austintown, Debra Roberts of Youngstown, and Kelley Diamond of Columbiana; a brother, Larry (Ellen) Simkins of Tucson, AZ; four grandchildren, Dean (Megan) Stevens of Ellsworth, Dan (Crystal) West of Baltimore, MA, Tad Balio, Sr. of Pikeville, NC and Lauren West of Austintown; and three great grandchildren, Marek Stevens and Tad Balio, Jr., Emma Stevens. Shirley was preceded in death by a brother, Ralph Simkins and two sisters, Helen Kyser and Mary Kimble. The family will receive friends on Saturday, February 9, 2019, from 10:00 a.m. – 11:00 a.m. at the Warrick-Kummer-Rettig Funeral Home, Columbiana. Funeral services will follow on Saturday, at the funeral home at 11:00 a.m. with Pastor Dave Conrad of Trinity Lutheran Church, Niles officiating. In lieu of flowers, donations may be made to the Hospice House in Poland. The family would like to thank Assumption Village, North Lima for their care and compassion over the years and Hospice House, Poland for their help during Shirley’s last days.